“Dolce Far Niente” is my new life motto. 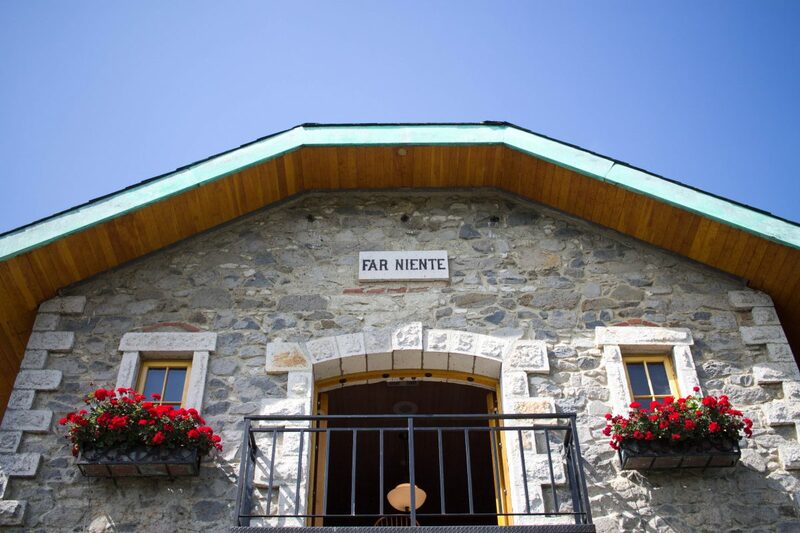 It is an Italian phrase that describes a way of enjoying life’s passions without a care and this phrase embodies the spirit of Far Niente, an Oakville winery, as well as its sister wineries, Dolce, Nickel & Nickle, and Bella Union. Far Niente Winery, which sits amongst 13 acres of gorgeous gardens, produces some of the most prestigious wines in Napa Valley. This wine has been a staple in our wine fridge for a while now, so when we planned our trip to Napa Valley, we were urged to visit the winery by many family members and friends. Far Niente is known for having one of the best winery tours in the area and after experiencing it for myself, I definitely agree with this sentiment. 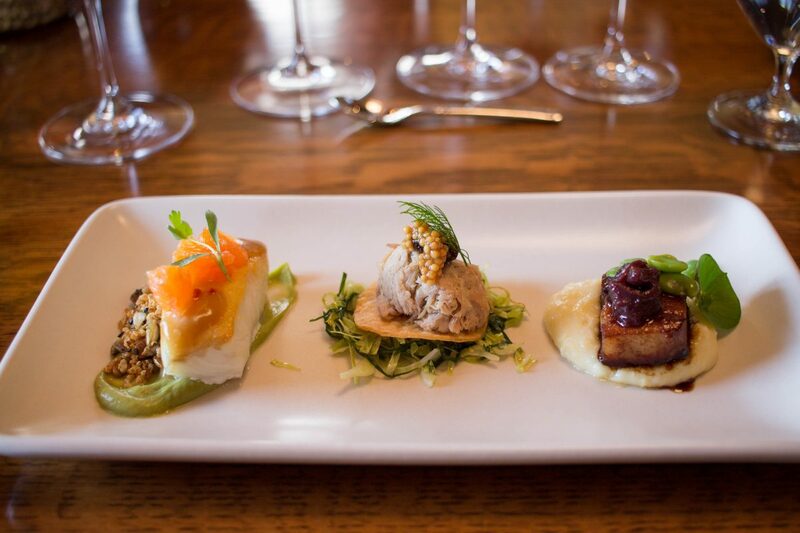 We booked the Chef’s Table Tasting, which I believe could be the best food and wine pairing in Napa Valley! 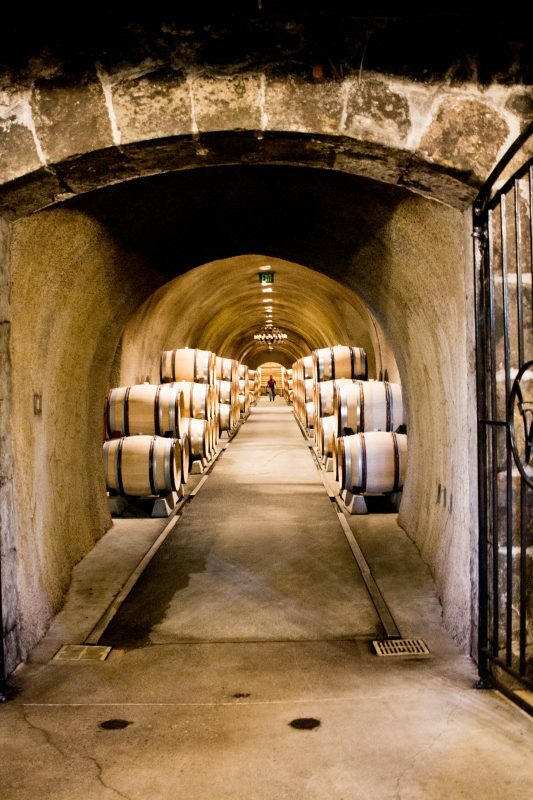 Far Niente is one of California’s oldest wineries. 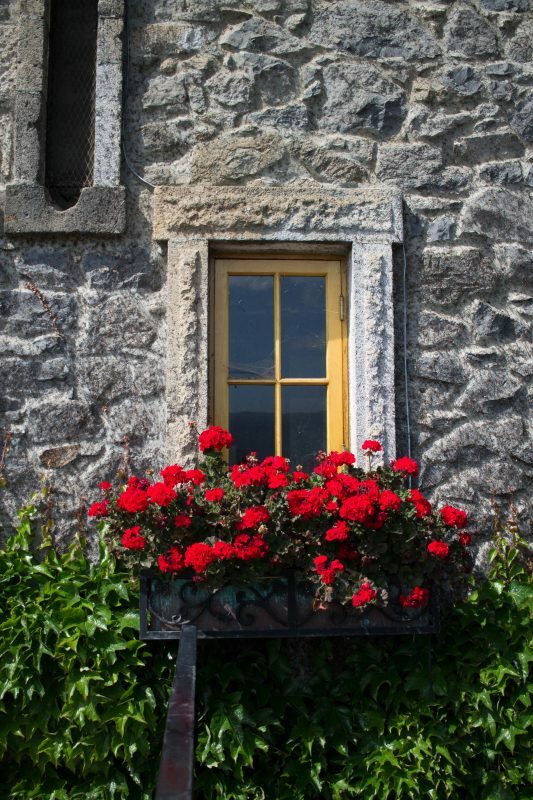 It was founded in 1885 by John Benson and quickly began to thrive until Prohibition when it was abandoned and fell into disrepair. 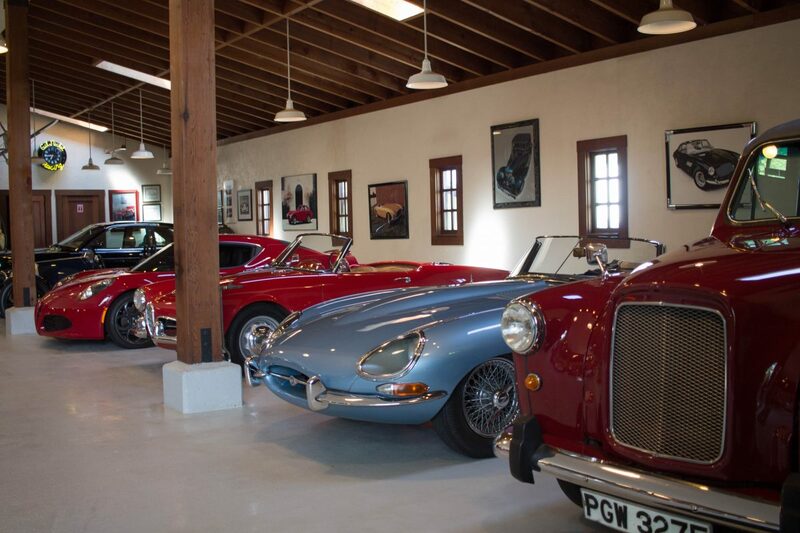 Gil Nickel purchased the property in 1979, with the idea to create a world-class wine estate. During the restoration process, Far Niente was found carved in stone on the front of the building, which can still be seen today. 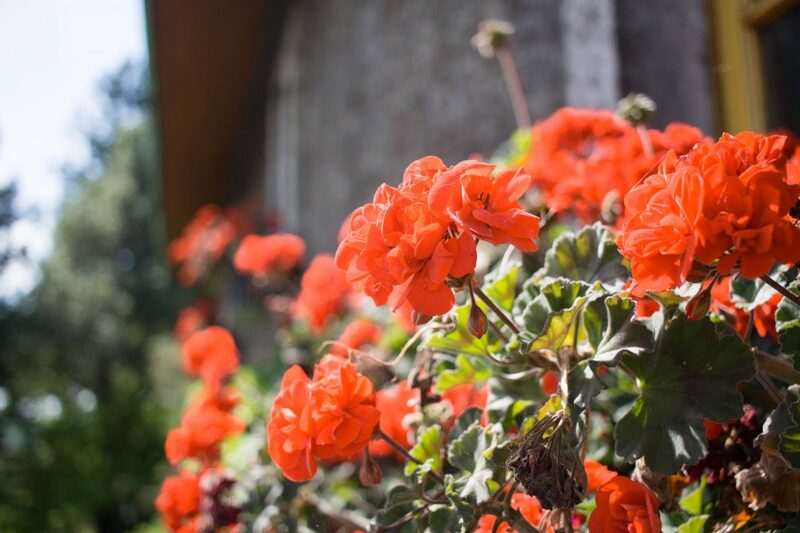 Before purchasing Far Niente, Gil, along with his brother ran a successful nursery in Oklahoma, so designing the gardens was a no-brainer. 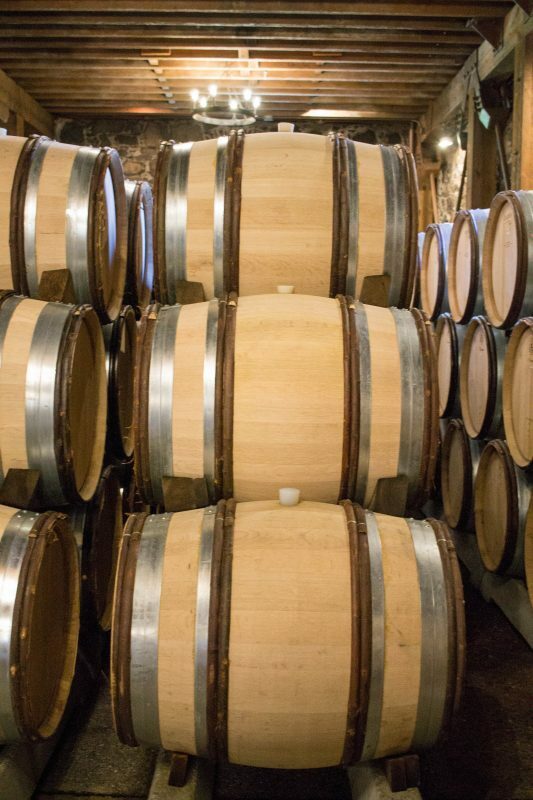 Finally, the winemaking process resumed again in 1982 with two wines: a Cabernet Sauvignon and a Chardonnay. Even to this day, the winery only produces those two varietal wines. Our host for the food and wine pairing was Reed Gomes, who was extremely knowledgeable. 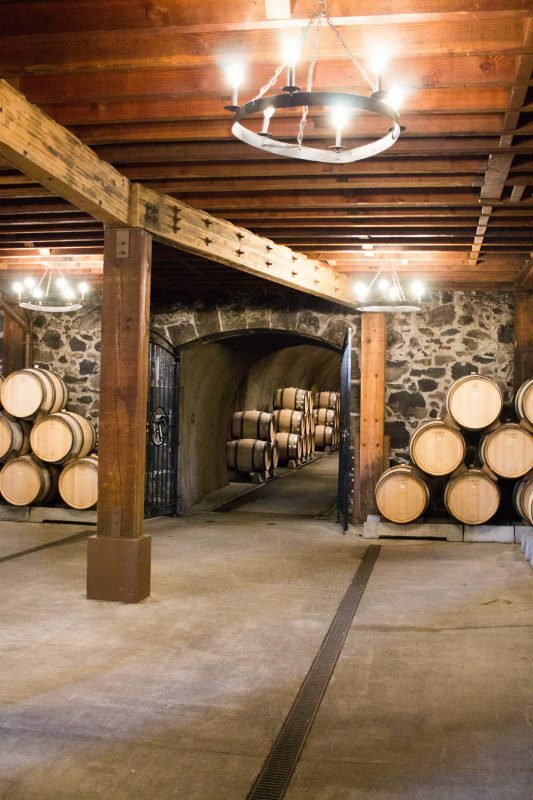 When we arrived, we were handed a glass of the 2016 Far Niente Estate Bottled Chardonnay and we started off by toured the winery itself, which also included the caves. The caves were extremely interesting. The original cave was built in 1980 and was only 60 feet long. 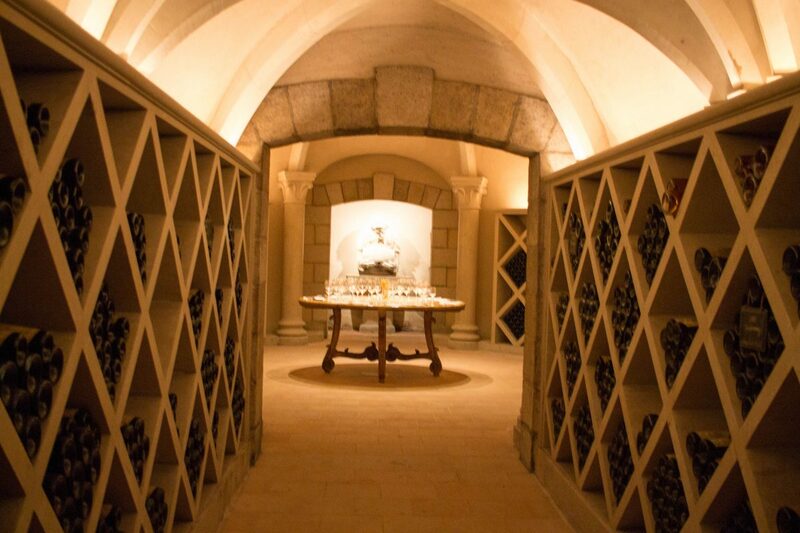 Over the years, Far Niente has expanded their wine caves in different phases. The first phase expanded the area to a total of 15,060 square feet. Then, an additional 13,000 square feet was added on in 1995, and the third phase took place in 2001, which expanded the caves to a total of 40,000 square feet. They are magnificent. Because the lighting is so low in the caves, it is hard to capture the complete beauty of them, but I tried my best. 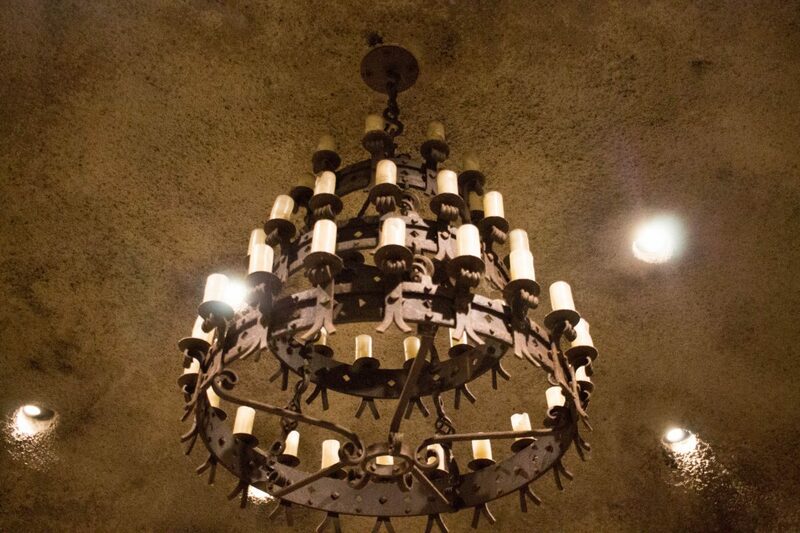 To fully understand how intricate they are, you need to visit Far Niente. 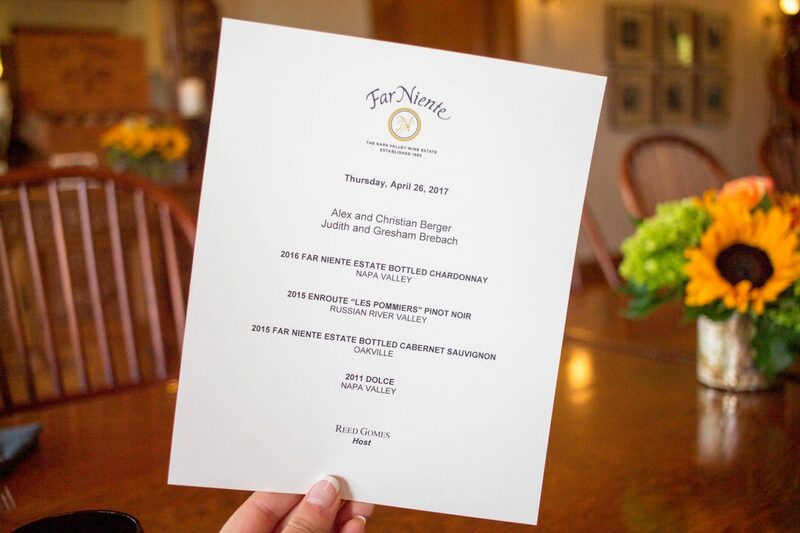 2016 Far Niente Estate Bottled Chardonnay: The 2016 Chardonnay was fantastic! Bright melon, honeysuckle, and citrus followed by toasted hazelnut and oak were some of the notes that I tasted. This Chardonnay was bright and beautiful, unlike some of the extremely buttery Chardonnay’s that Napa Valley is known for. I really prefer the acidic Chardonnay’s, so this was perfect. Seared Halibut with avocado mousse, caracara orange, white miso vinaigrette, and quinoa crunch: The Chardonnay was paired with the Halibut and it was amazing. The quinoa crunch was a unique touch that added a lot of flare to the dish, especially when paired with the citrus and avocado mousse. In fact, I am going to try to recreate this quinoa crunch at home because it was that good. I would eat it every day if I could! 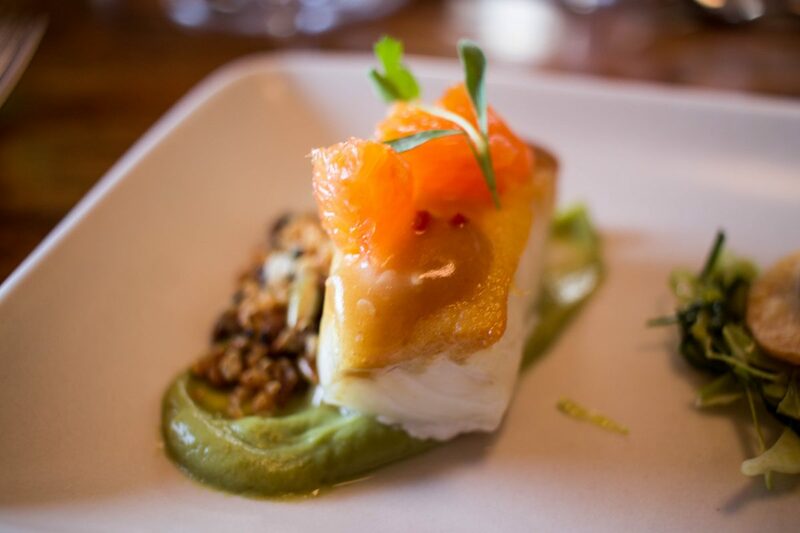 The halibut was perfect – it was not over or undercooked, and it had so much flavor. It really was just the perfect pairing for the Chardonnay! Rabbit and Pork Rillette with a dried cherry mostarda: For those that do not know, a mostarda is a traditional condiment in Northern Italy. It is typically made of candied fruit and mustard. It sounds strange, but it is so good with the right pairing. I accidentally forgot to take a picture of this dish (aka. I was so excited to try it and took a bite before I realized I didn’t have a picture), but you can see what it looks like in the picture below. It is the middle dish. 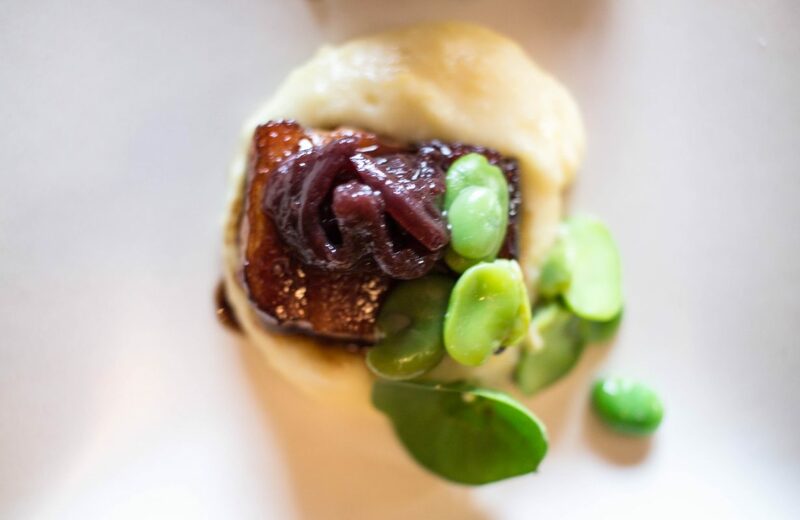 This pairing was absolutely perfect with the Pinot Noir – the rabbit and pork meshed together perfectly and the mostarda gave the perfect bite to the dish. So good! 2015 Far Niente Estate Bottled Cabernet Sauvignon: “The 2015 Far Niente Cabernet Sauvignon has deep concentrated aromas of chocolate-covered cherries alongside bright floral notes. The entry of this wine is juicy with a silky-smooth texture that builds through the mid-palate. 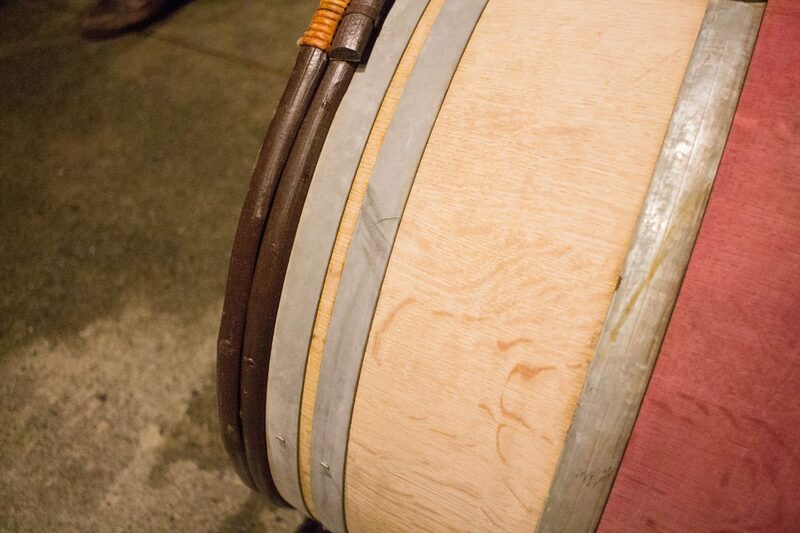 Mouthwatering dark cherry flavors are supported with well-integrated oak. This wine is an excellent balance of lush, mouth-filling tannins and bright, fresh acidity on the finish.” This was my second favorite wine that we tried. It was so insanely smooth and so easy to drink. If you have not tried this wine, I highly recommend doing so! It is definitely a people-pleaser. Glazed Pork Belly with creamy gouda studded local polenta with red wine stewed onions: This was my favorite dish of all. I don’t even know how to describe it because it was that good. 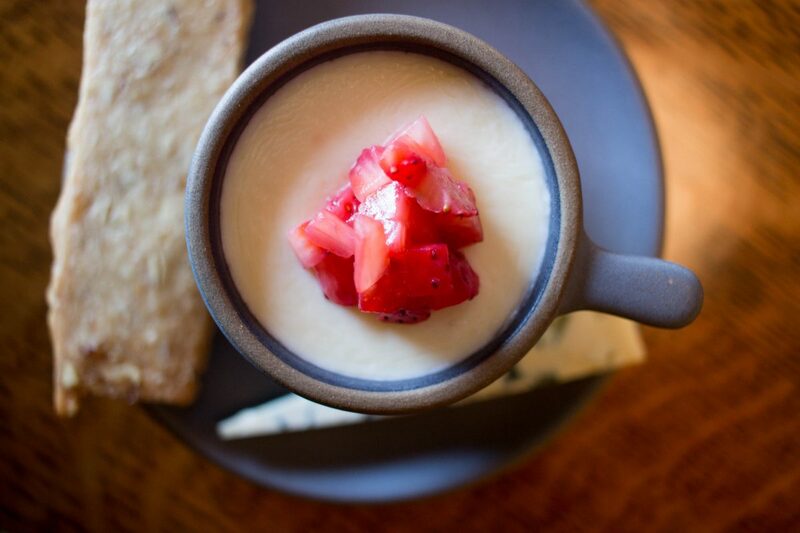 It had so much flavor, the polenta was perfect (especially with the touch of gouda in it! ), and I really loved the fresh lima beans on top. It was really well put together and it just melted in your mouth, especially after taking a sip of the Cabernet Sauvignon. 2011 Dolce: Okay, guys. You’ve made it to my favorite pairing! “Napa Valley’s Dolce Winery is the only winery in North America that is solely devoted to producing a single, late harvest wine. It is one of the few wineries in the world willing to make such a commitment, sharing a common philosophy with the great Sauternes producers of Bordeaux.” Although I have never tried Sauternes wine, the other couple that dined with us was very familiar with Sauternes and thought that it was just as good, if not better than the Sauternes they have tried. I am not a sweet wine fan and if you know any Italian, then you know that Dolce means sweet, so I was worried that I would not be a fan, but as I mentioned above, this was my favorite pairing. The flavors in this wine were amazing. It was balanced well with a hint of acidity mixed in with the sweetness, so it was not too overly sweet. With all of that being said, everything was amazing. The entire event was personalized, so educational, and very tasty. These are the reasons why I believe that Far Niente’s Chef’s Tasting is the best food and wine pairing in Napa Valley. 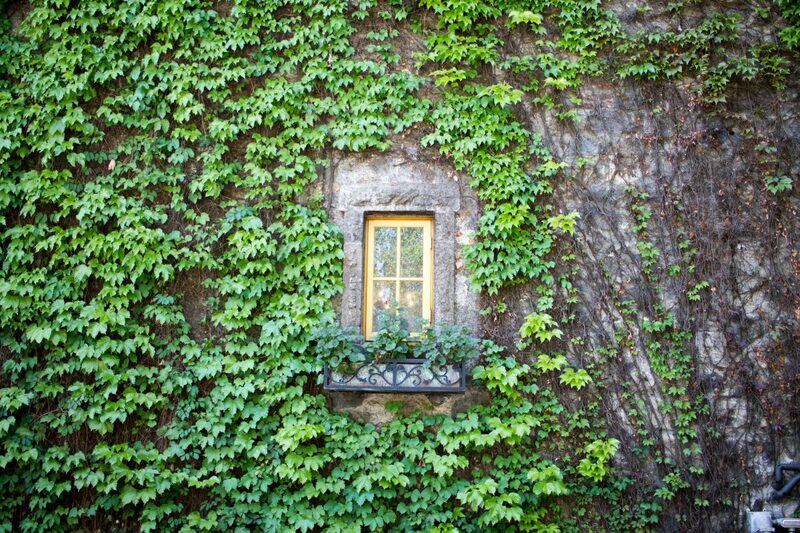 I highly recommend booking with Far Niente on your next trip to Napa Valley! 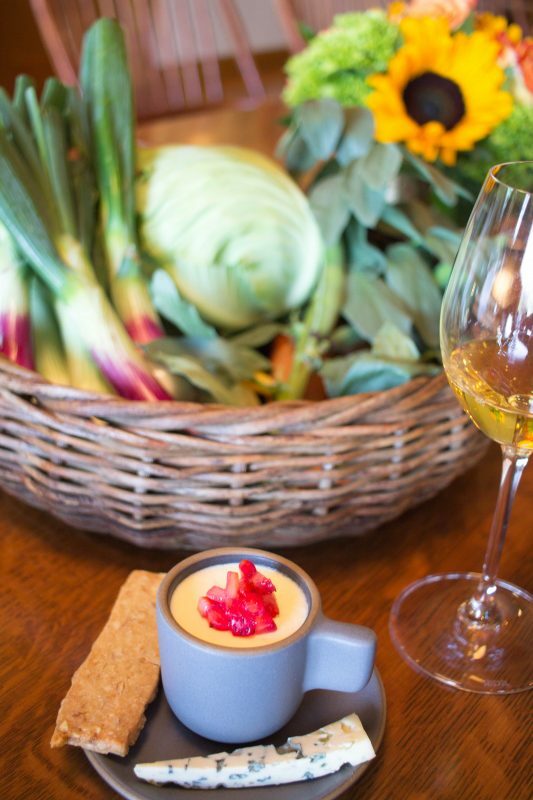 Because we loved our experience so much, we joined their Dolce Far Niente Society Wine Club! 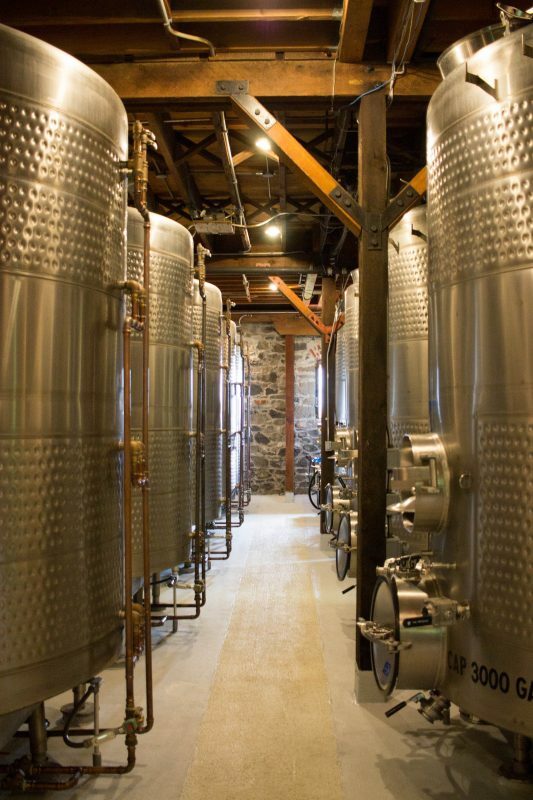 The membership includes four shipments each year from all of their wineries. It was by far the most affordable (about $300, give or take each shipment) and includes many perks. 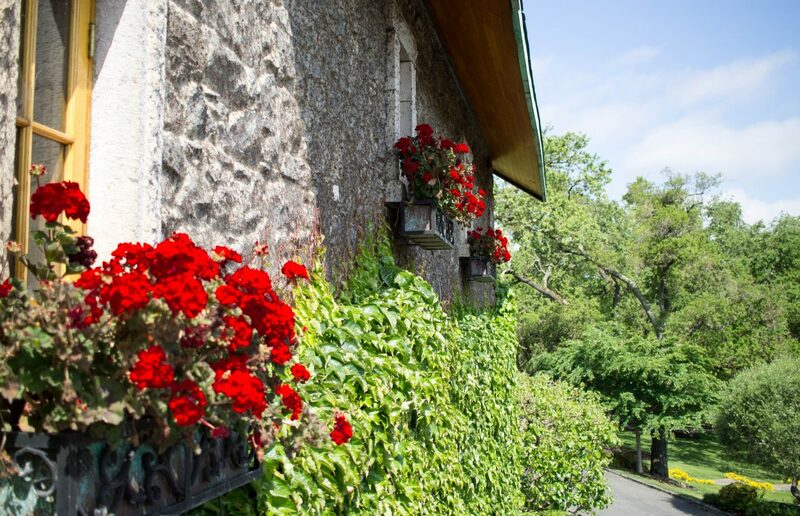 You can join online, or in person when you visit Far Niente. If you are not ready to join a wine club yet, you at least need to try their wine! Luckily, I have a code (NapaRomance) for all of my readers that will allow you to save on your order! From now until midnight on Saturday, May 19, you have the opportunity to save 10% on any wines here. On this page, you can find gift cards, as well as all of the wines that I tried during our tasting. 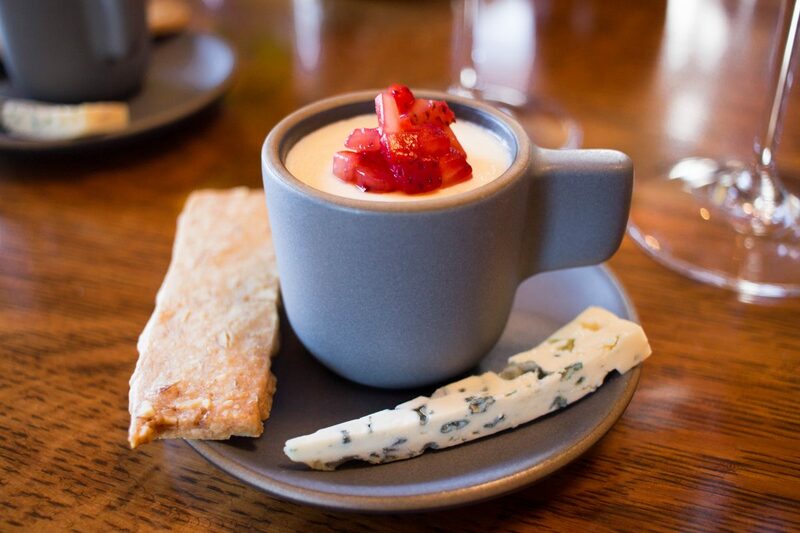 For those who cannot make it out to wine country, it is the perfect way to bring the flavors of Napa Valley and Russian River Valley home. You could also give the gift of amazing wine for a wedding gift, or save it to drink on a special anniversary! Use code: NapaRomance to save 10% here. Thank you so much to Far Niente for hosting us during our time in Napa Valley.